Leisured life - Merry Christmas!! 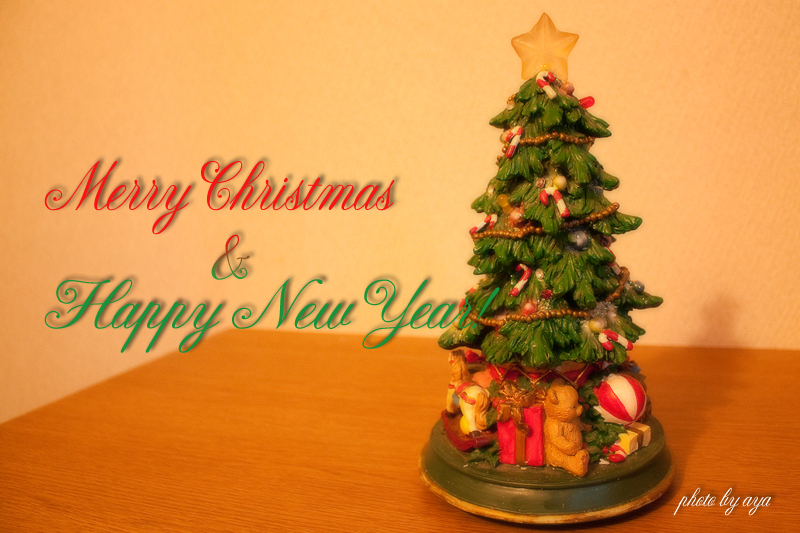 Home > [日記]日記 > Merry Christmas!! Merry Christmas ＆ Happy New Year! !